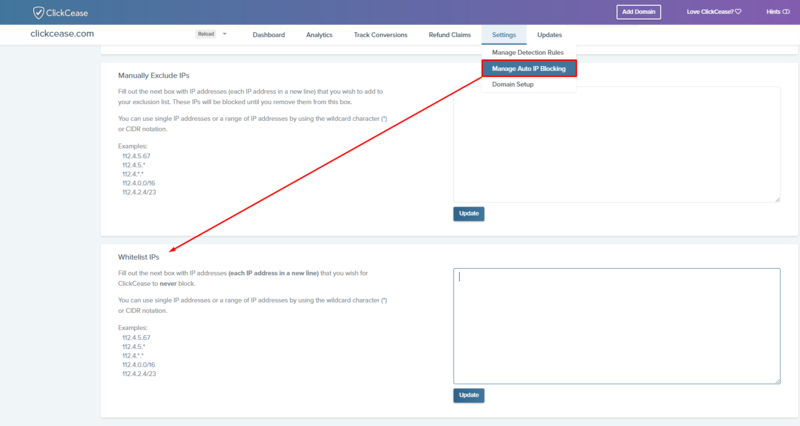 Under the settings tab and inside the "Manage auto IP blocking" sub-tab, you will find a feature called "Whitelist IPs". Any IP's added to this list will never be blocked by our system. This feature is usually used to add the IP address of the your office or home computer.